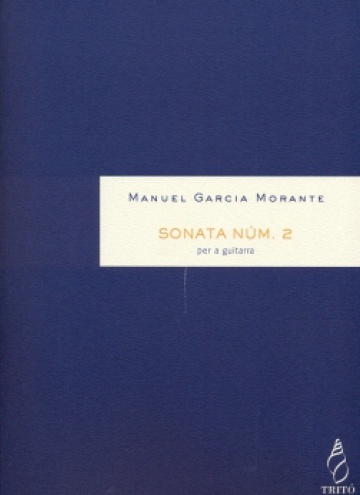 Manuel Garcia Morante, composer and pianist, was born in 1937 in Barcelona, where he studied at the Conservatori Superior de Música del Liceu, later furthering his studies in Paris. 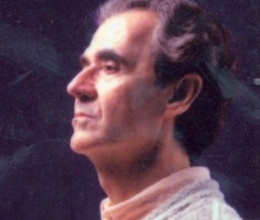 He worked on his vocal repertoire with his wife, the mezzo-soprano Myriam Alió, who did the first performance of his harmonizations of traditional Catalan songs and recorded a CD of Sephardic songs. 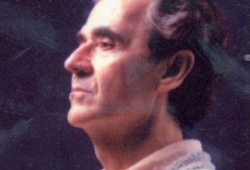 For many years he toured the world with Victòria dels Àngels, Carmen Bustamante and Conxita Badia.